Kent's financial service background includes over 22 years of experience in the financial services industry. He has managed personal interests, trusts, 401(k) plans and business interests for numerous clients. 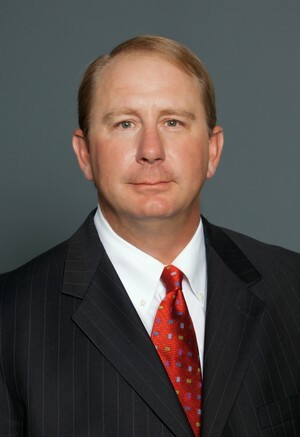 Kent is a University of Kansas graduate, earning a B.G.S. with an emphasis in Economics. Kent has earned the designations of Accredited Investment Fiduciary (AIF), as well as Chartered Retirement Planning Counselor (CRPC). The AIF designation, offered through Fi360, represents a thorough knowledge of and ability to apply fiduciary standards. The CRPC program, offered by The College for Financial Planning, focuses primarily on how to help plan for the pre- and post- retirement needs of our clients.